Razer has done their best to change the image of what a gaming laptop should look like. 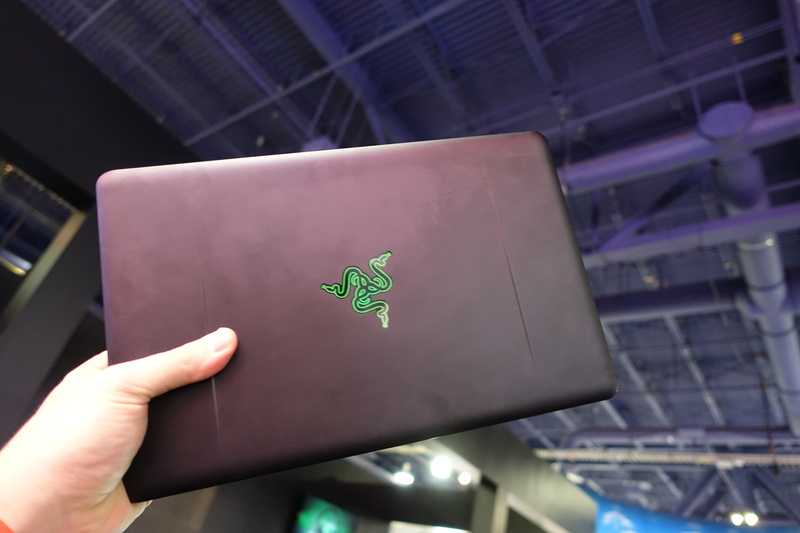 Over the last several years, the company has introduced new iterations of their Razer Blade laptops: some were small, some were large. All were pretty thin – especially for a gaming laptop – and looked pretty great. This new laptop, the Razer Blade Stealth, completely changes the idea of what it means to be a gaming computer. Out and about, it’s a pretty typical Ultrabook. It has an Intel Skylake Core i7-6500U CPU inside running at 2.5GHz, paired with an Intel HD 520 GPU. 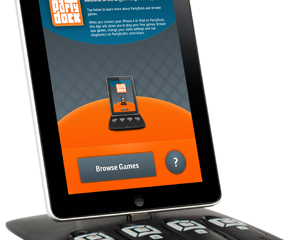 You’ll get 8GB of RAM and up to a 512GB SSD. 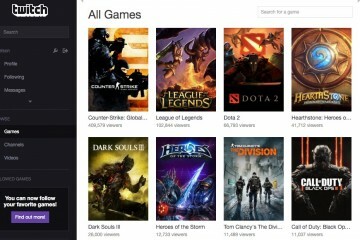 It’s nice, but you won’t be playing more than older games at medium settings. When you get home, or to a friend’s house, however, the situation changes. As part of the new Razer Blade Stealth, the company has introduced the Razer Core. Essentially a gussied up Thunderbolt GPU dock, the Razer Core allows you to buy a standard desktop GPU, install it in the dock, and leave it on your desk. 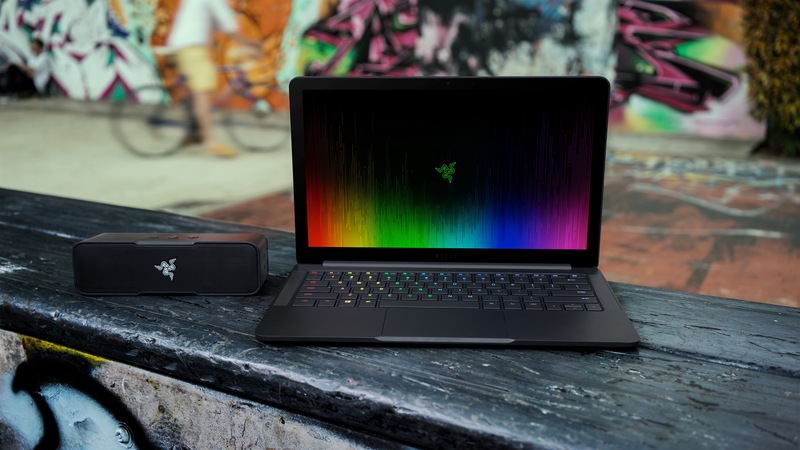 Plug it into your Razer Blade Stealth’s USB-C / Thunderbolt 3 port, however, and you unlock all that desktop GPU power – noticeably faster than even the fastest notebook GPU. You can use any GPU from either AMD or NVIDIA, though you’re limited to a single, double-wide slot and 375W or less of power. 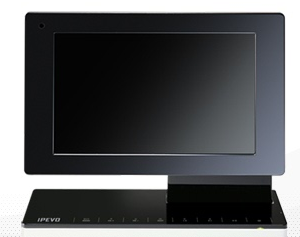 On the back of the Core are four standard USB 3.0 ports and a Gigabit Ethernet slot. 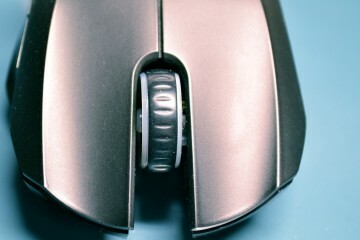 The design of the Blade Stealth is also Razer through and through. 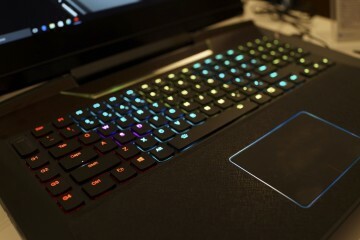 Milled from aluminum with a black anodized coating, the laptop also comes with individually backlit RGB LED keys – an addition that Razer is calling “the world’s first.” This isn’t the first time, however, that we’ve seen companies put out an external GPU dock for their machines. Alienware put out one last year, though it used proprietary port, and so did companies like MSI. 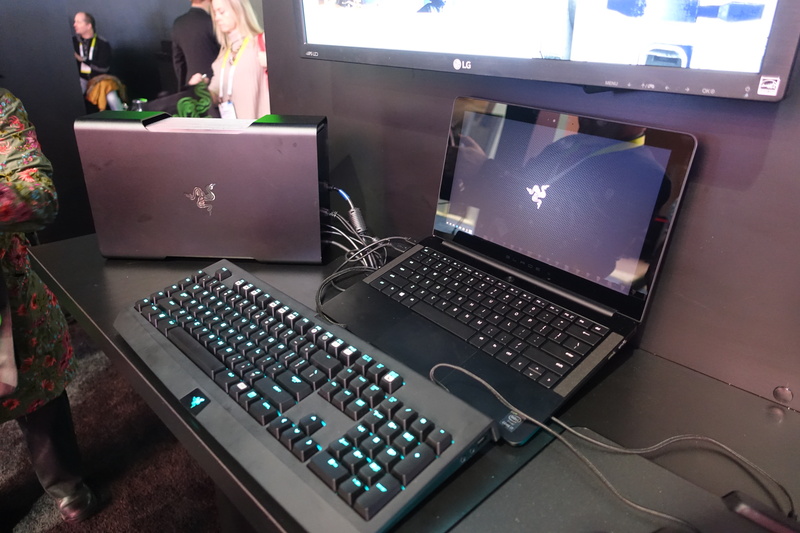 What sets this one apart, however, is that it appears that the new Razer Core will work with any Windows PC that features a Thunderbolt 3 port. If that’s true, it’s going to be much bigger news than even a nice-looking laptop like the Razer Blade Stealth. 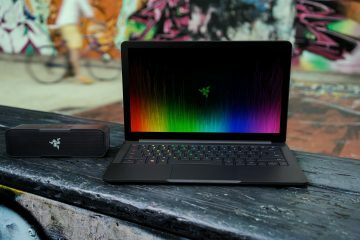 In addition to showing off the Razer Blade Stealth and Razer Core, the company also introduced two more accessories today. 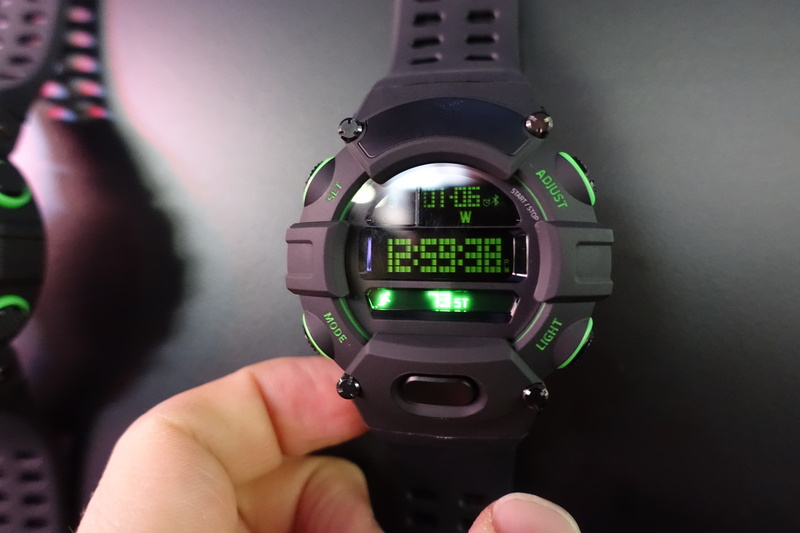 The first is an update to their wearables line in the form of the Razer Nabu Watch. The Nabu Watch is a similar to what you’d get if you took a regular watch and gave it a smart band. The watch part of the Nabu Watch is a simple digital watch and stopwatch, running on a traditional watch coin cell battery – with a full year of battery life. The smart part of the Nabu Watch has a rechargeable lithium battery, small OLED display, and syncs to your smartphone via Bluetooth 4.0. 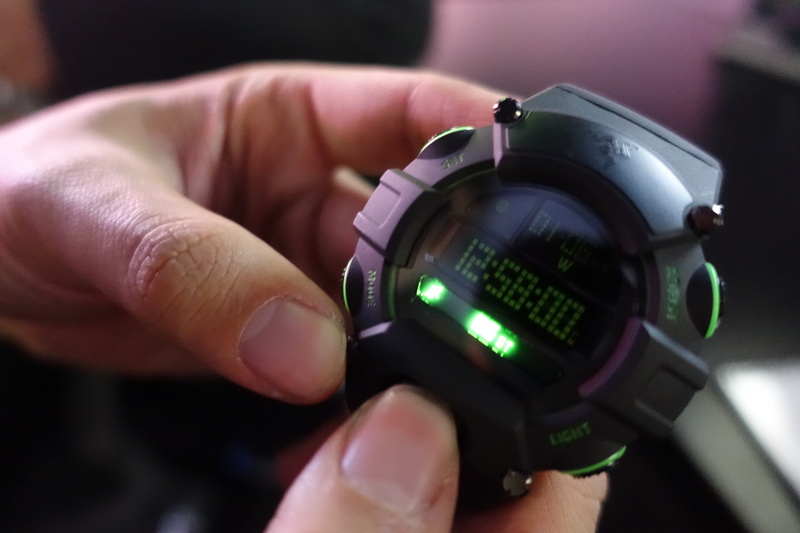 You’ll be able to pair the Razer Nabu Watch with any iPhone from the iPhone 5 and newer (as long as they’re running iOS 8 or higher), and with any Android phone running Android 4.3 or higher that has a Bluetooth 4.0 chip. The second accessory Razer unveiled today is the new Razer Stargazer, a different kind of webcam aimed at gamers who spend their time livestreaming the action. 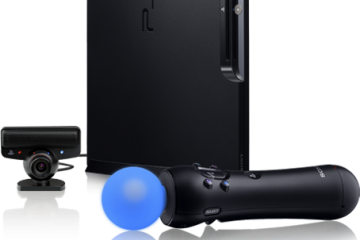 It features one of Intel’s RealSense 3D cameras inside, which separates gamers from their background rooms and offices. Instead of having to attempt some kind of green screening, the Stargazer just picks you out and puts you where you want to go. 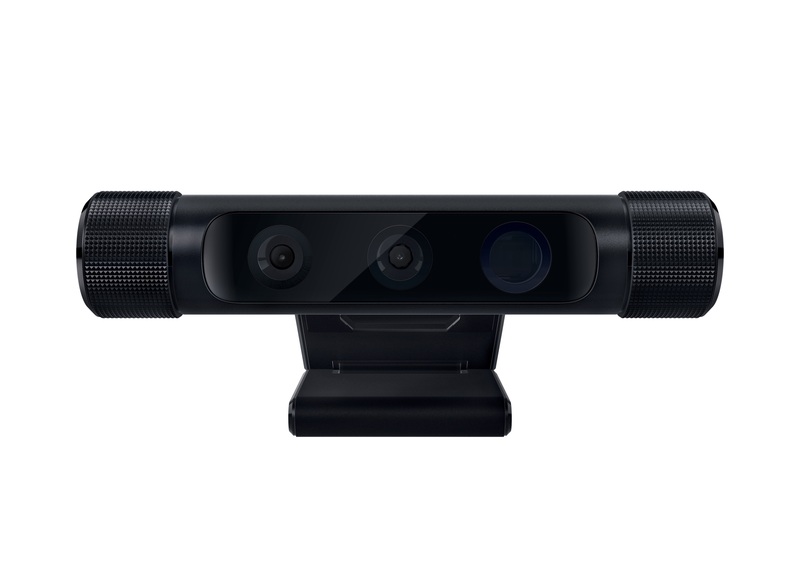 Stargazer also uses the RealSense camera’s gesture and facial recognition to log in to Windows 10 or play games that rely on facial expression tracking. 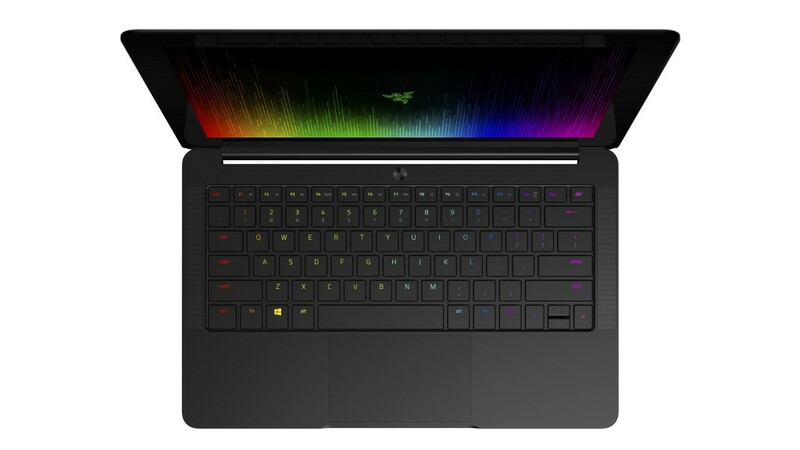 The Razer Blade Stealth is available now on Razer’s website, with base configurations starting at $999, and a maxed out model going for $1599. 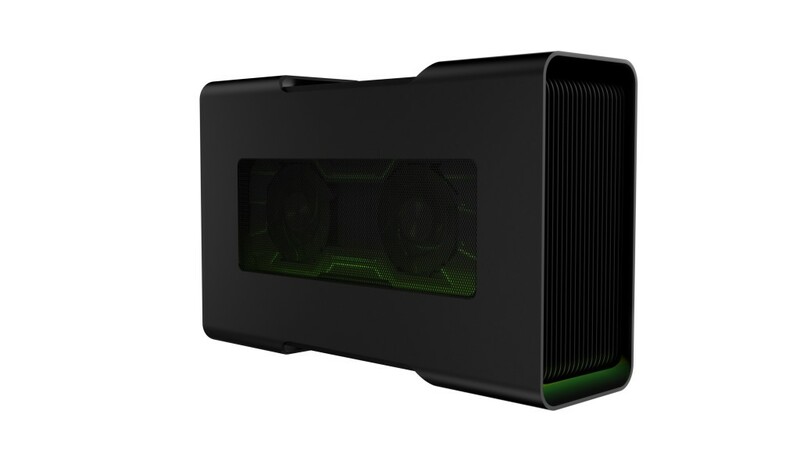 The Razer Core will ship some time in the first half of this year for an undisclosed price. Razer’s new Nabu Watch smartwatch will ship later this month for $150, while the depth-sensing Razer Stargazer will ship in Q2 for $200.